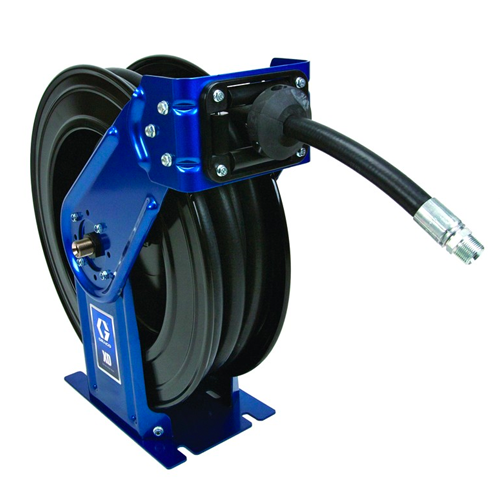 Graco’s SD line of hose reels feature Graco durability, performance and value built into every reel. 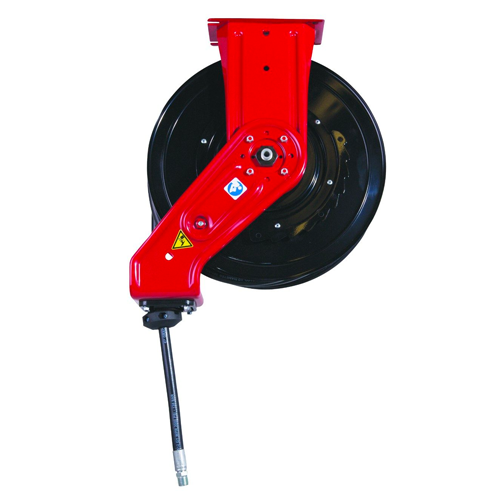 With its durable metal spool and rigid pedestal frame, the compact SD Series is ideal for indoor and moderate outdoor use in car dealerships, fleet maintenance, public works garages and light-utility service trucks. 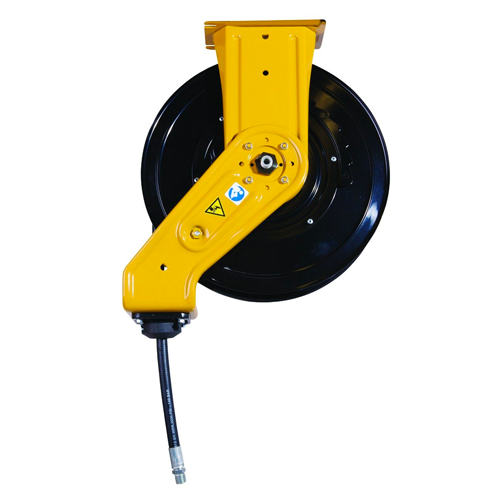 The High performance and heavy-duty XD Series is ideal for rugged indoor and outdoor use in truck dealerships, fleet maintenance, mining maintenance, public works garages, construction vehicle maintenance and service trucks. 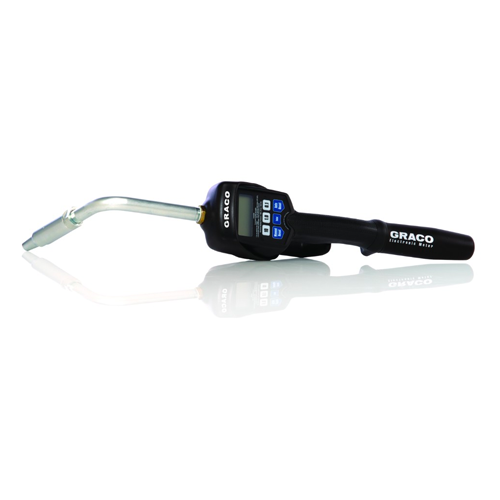 Building on the heritage of Graco’s first electronic meter, the EM Series features a robust design at an affordable price. 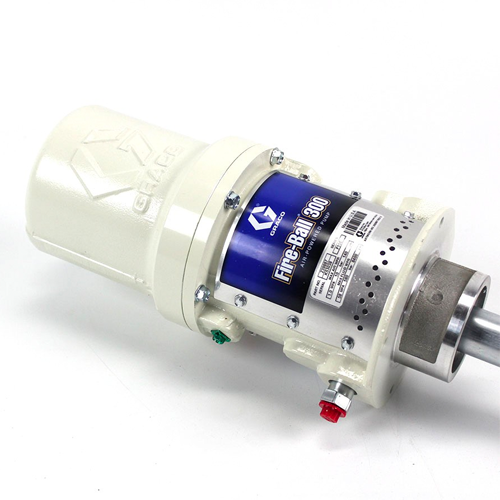 Weather-rated and shock-resistant construction protects the electronics from intense, high-pressure cleaning and mechanical vibration common in industrial applications. 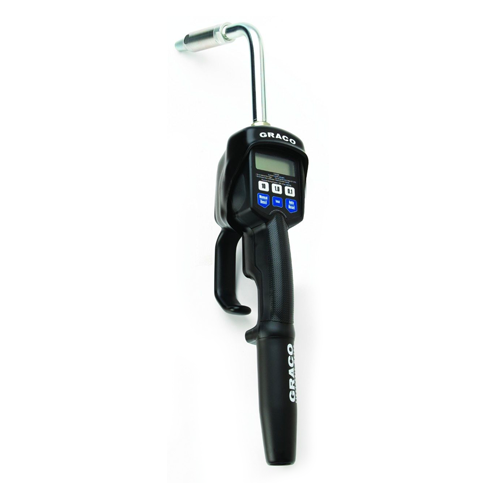 EM Series handheld and in-line meters are designed to last – from small service centers and lubrication trucks to heavy-duty repair facilities. 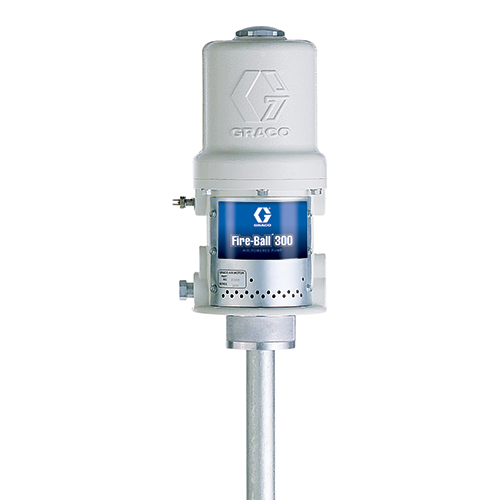 Choose from 8 or 20 gpm (30.3 to 75.7 lpm) hand-held models or our 20 gpm (75.7 lpm) in-line meter. 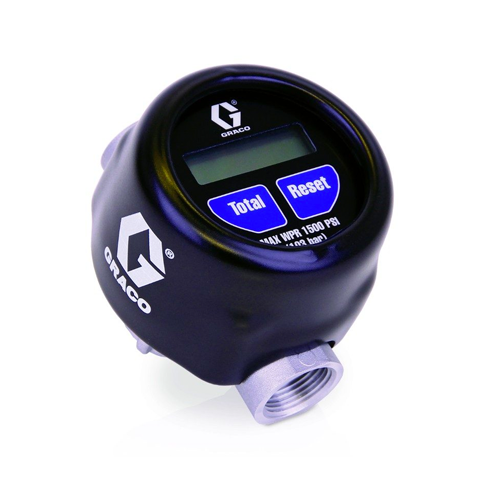 Graco’s EM Series meters are backed by our robust warranty and feature upgraded electronics and easy-to-read LCD with simple operator controls that measures in quarts, gallons, pints and liters. 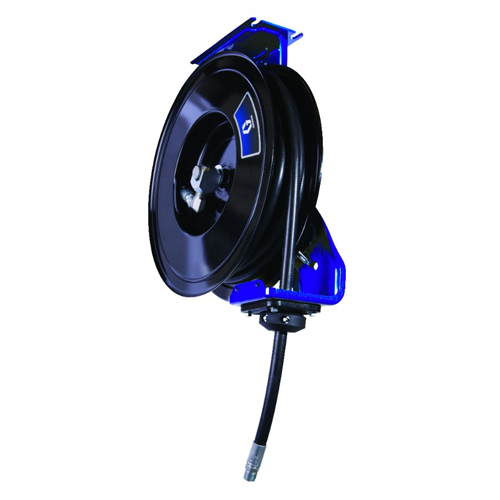 Proven in harsh conditions with sealed electronics (IP69K) protected against direct pressure washing and dust. Features upgraded electronics for long battery life and easily replaceable AAA batteries. Easy-to-hold locking handle prevents accidental dispenses. 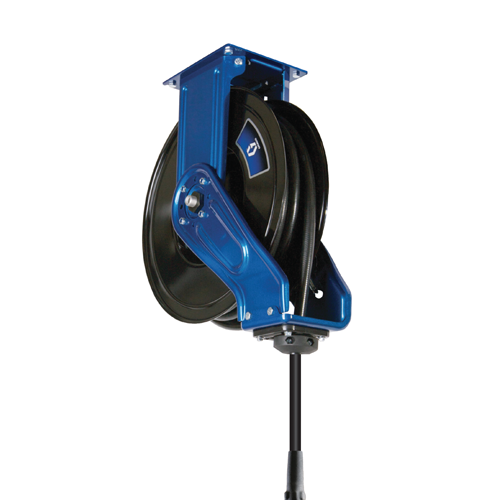 Twist-close nozzle prevents leaking and is available in multiple extensions including rigid, flexible and gear lube. 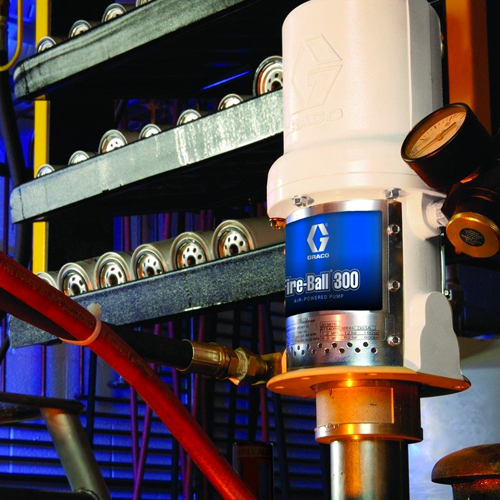 High-flow rates capable of up to 20 gpm. Easy-to-read LCD featuring simple operator control. Measures in quarts, gallons, pints and liters. Legacy valve with 1/2 and 3/4 inch inlets, compatible with oil, ATF, anti-freeze and gear lube. 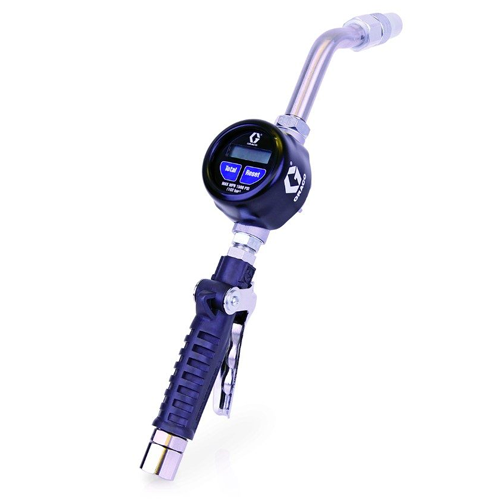 Easily track fluid usage with individual dispenses or display total dispense history.